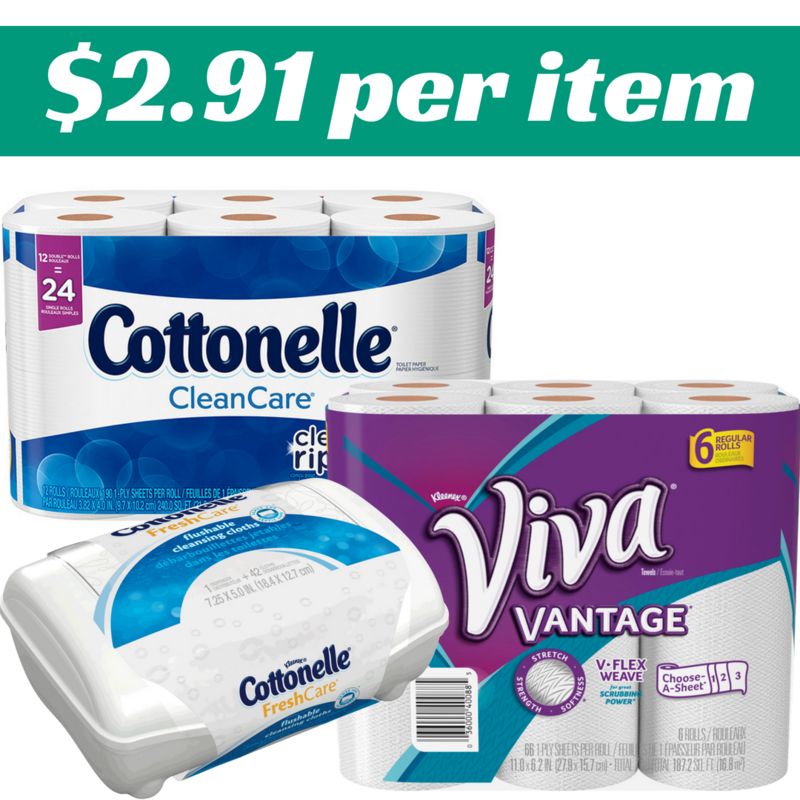 We just saw 2 new coupons for today, so I’ve also listed out some popular coupon that will reach their limit soon. Plus, checkout the coupon deals for today. 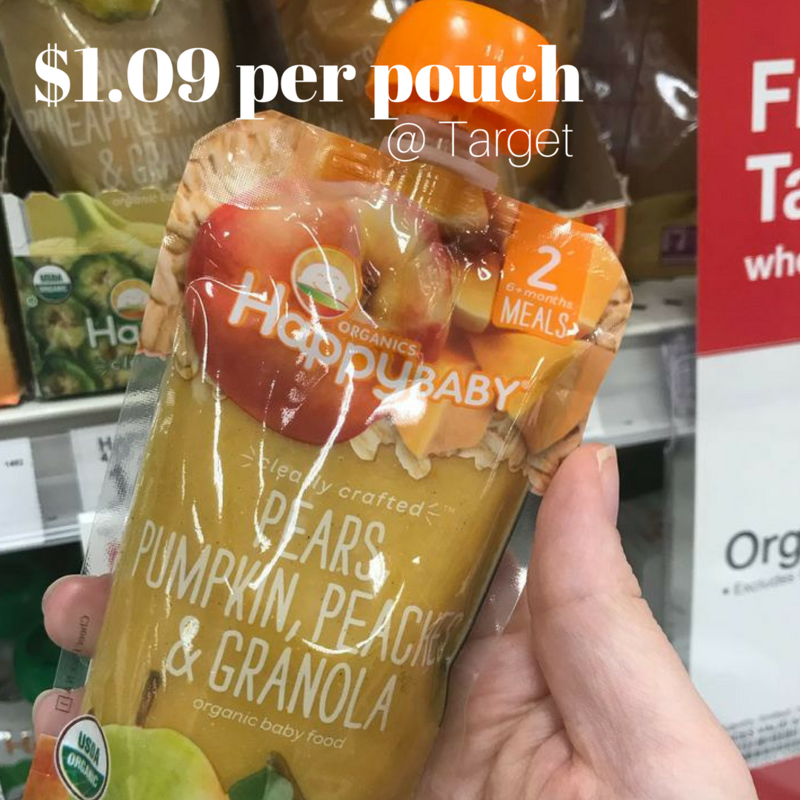 You can grab Happy Baby pouches for $1.09 each. Make sure to print your copies of the new B3G1 Happy Baby coupon before it’s gone! 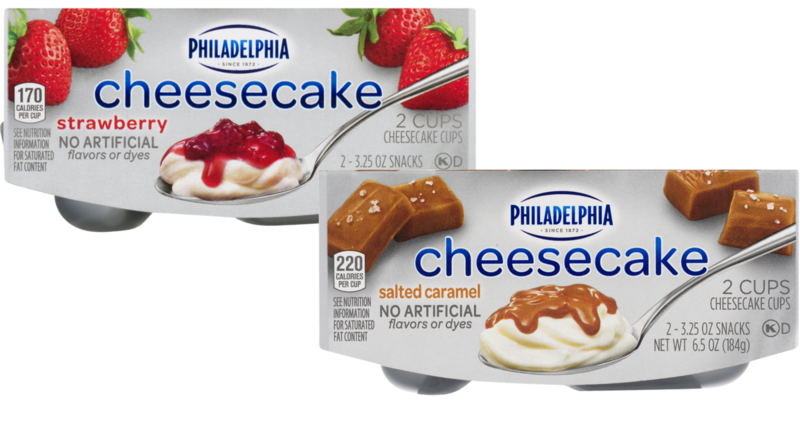 Head to your local Kroger where you can use this new Philadelphia Coupon to get some yummy Cheesecake Cups for just $1.79! 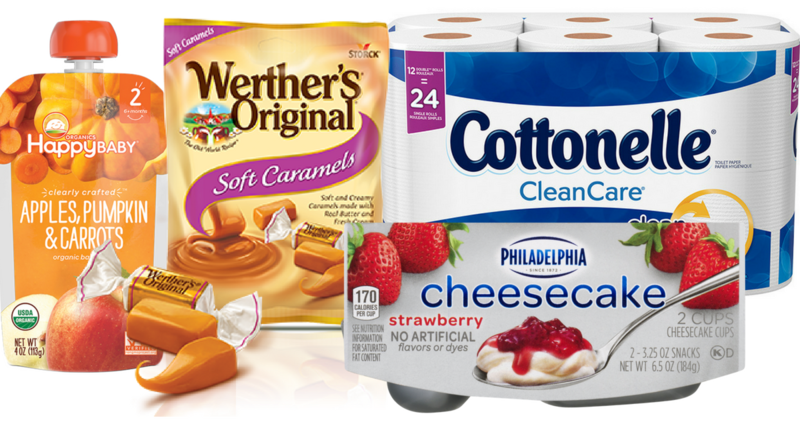 There’s a new Kimberly-Clark Catalina printing at Harris Teeter. 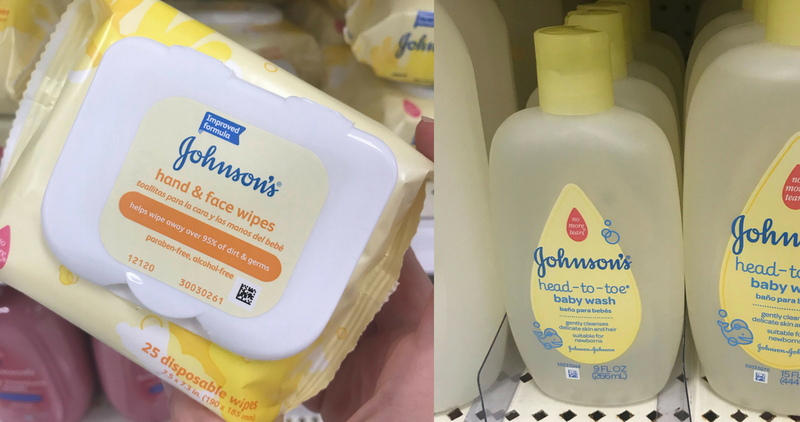 Here are om deal scenarios to help you save big on paper goods! 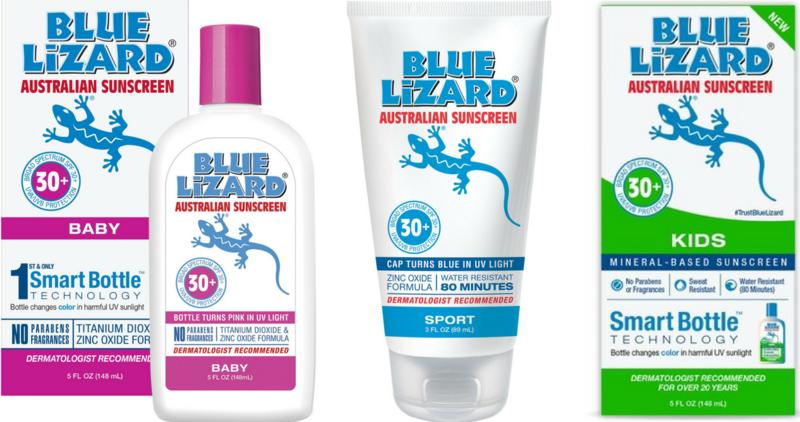 Here’s a great Blue Lizard Sunscreen coupon you can take to your local Target and combine it with a store coupon to get this nice sunscreen for $10.49! 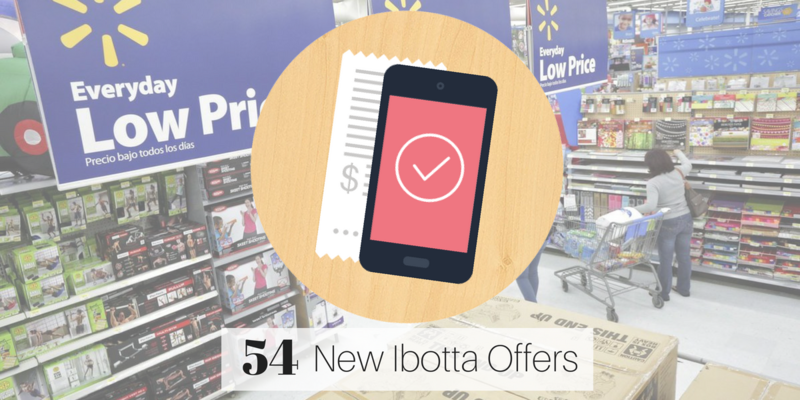 There are loads on new Ibotta offers out today! 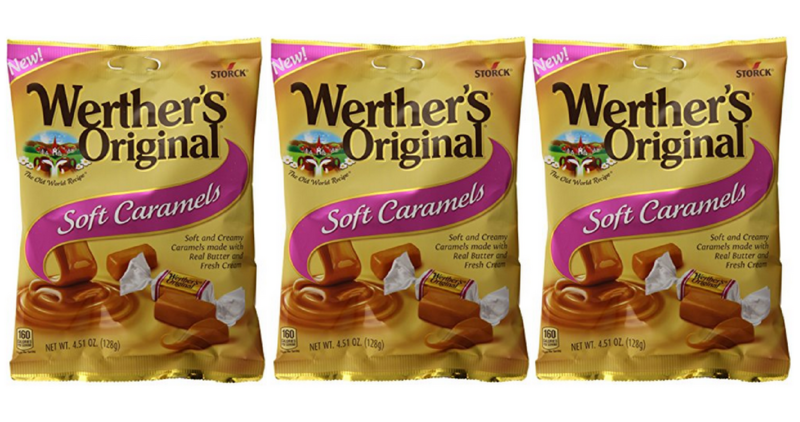 I found 54 this morning and added them to the coupon database.